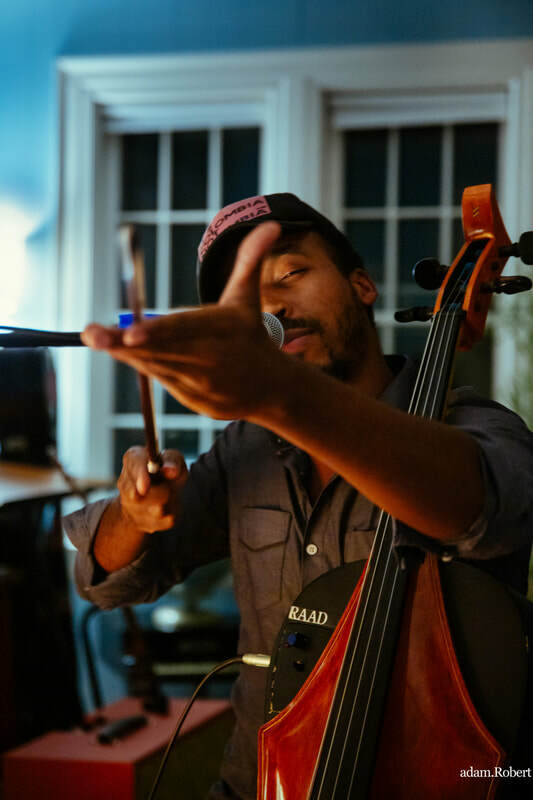 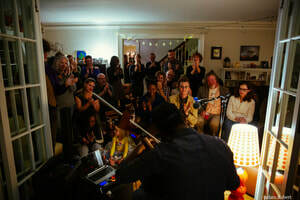 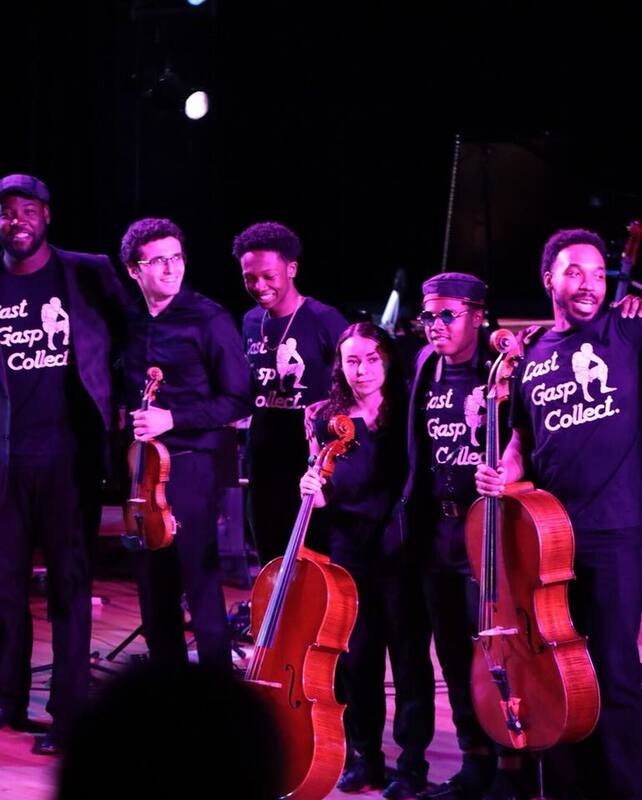 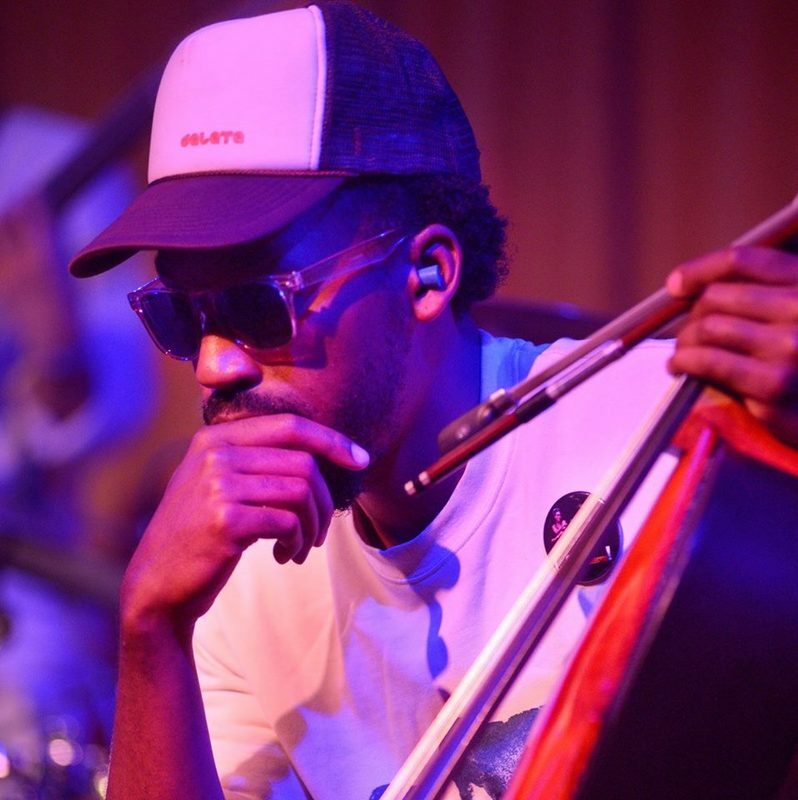 Jordan Hamilton, cellist of Last Gasp Collective and the Southwest Michigan Symphony Orchestra, merges songwriting, loop pedals, sample machines, and vocals to create a sonic landscape of experimental hip-hop, folk, soul, and classical music. 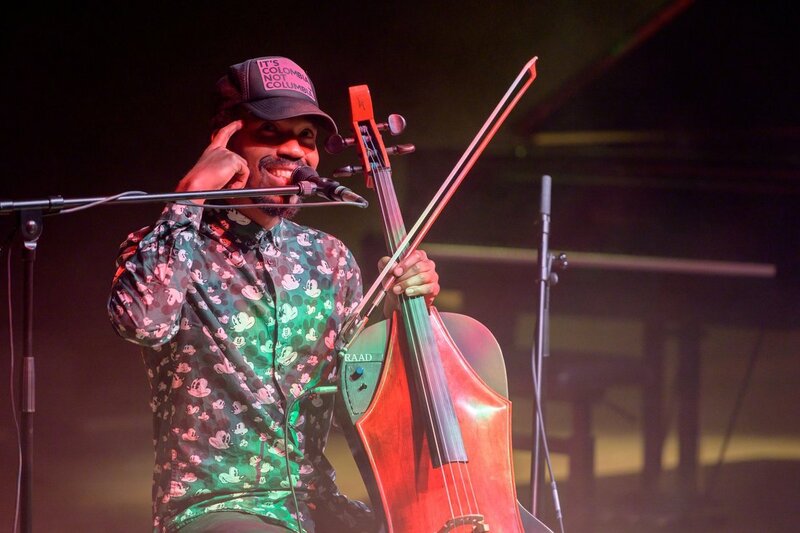 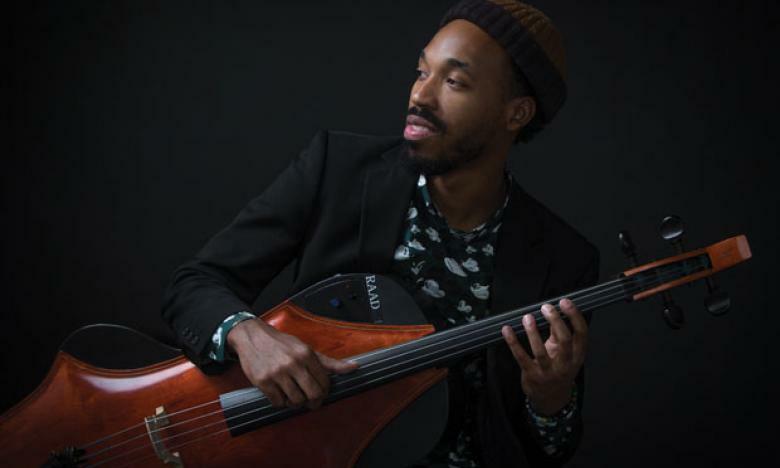 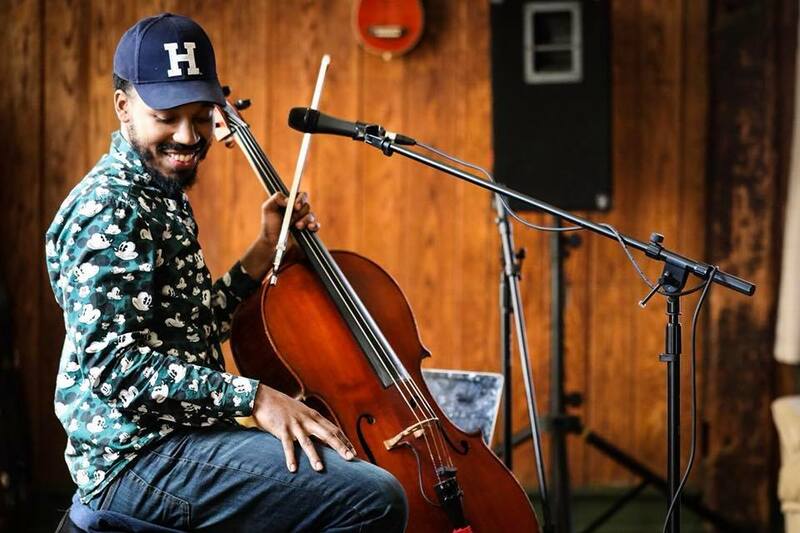 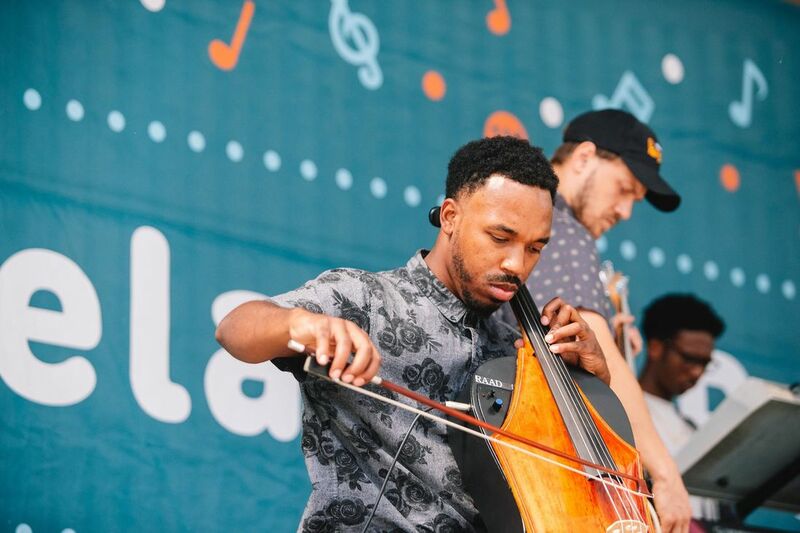 The Western Michigan University graduate aims to find new ways for the cello, a traditional instrument, to relate to a modern audience where it can be found playing the music of Bach, the Beatles, or Chance the Rapper. 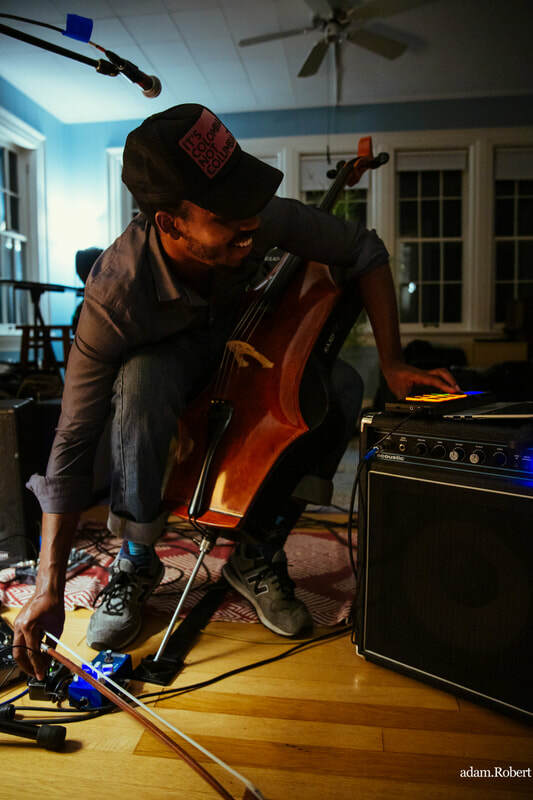 Filled with an eclectic range of songs, Jordan’s set is sure to capture the heart and mind while reflecting on new horizons.